Reviews triggered my passion and the swatch on my hand won me over, so I bought it. 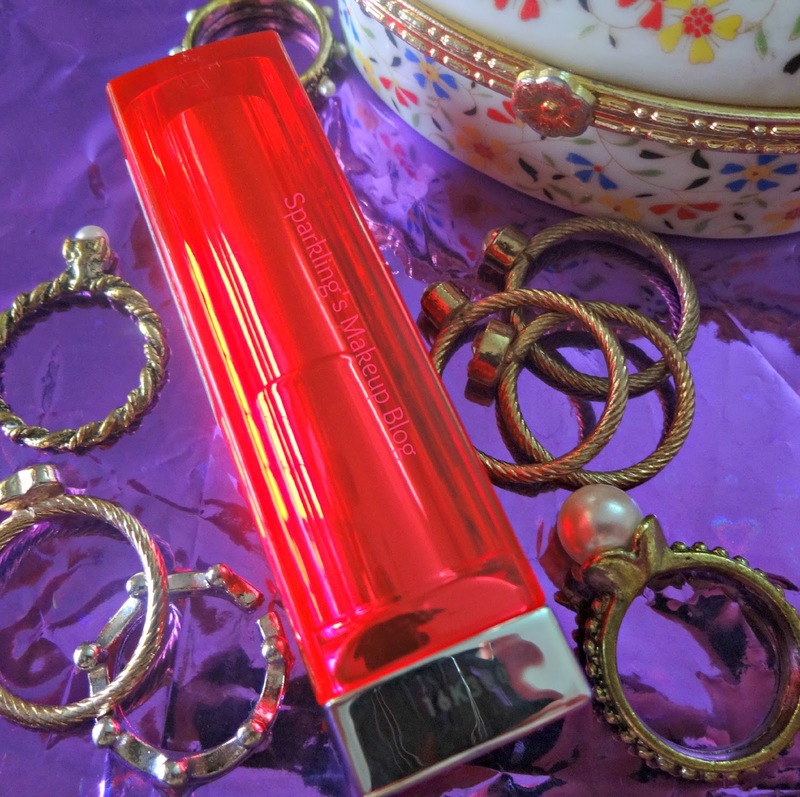 Maybelline's Color Sensational Vivids are definitely a winner if you are a true lipstick lover like me. To Reveal More Read More!!! Now bright goes gorgeous, never garish. 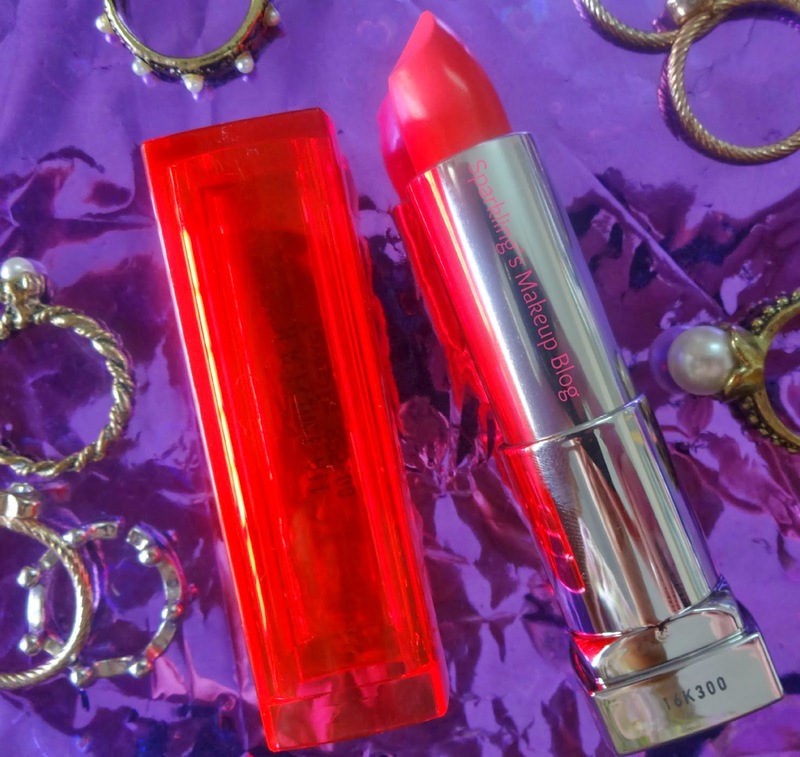 MNY Color Sensational Vivids "Shocking Coral"
I remember the day I read many raving reviews of MNY Color Vivids. For many days I was drooling, drooling and more drooling!!! lolz. I finalized two shades from the web swatches "Vivid Rose" and "Shocking Coral". After swatching these on my wrist I found "Vivid rose" to be an opaque version of my Revlon Lip butter "Sorbet". 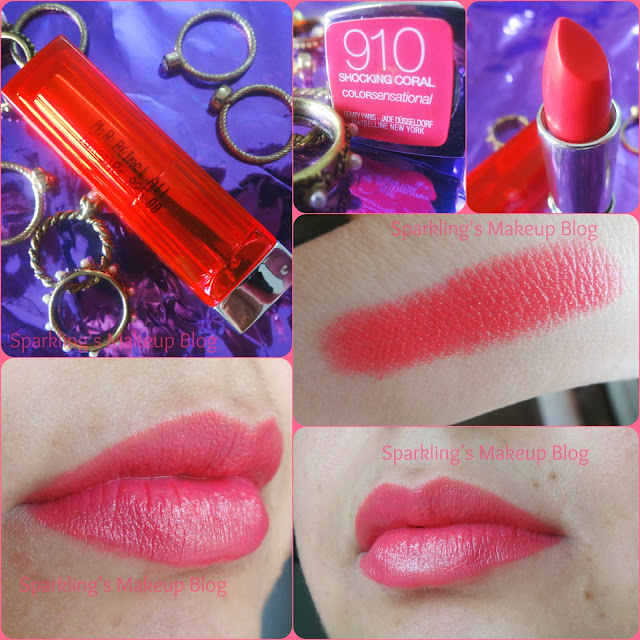 So I bought the strange but a ravishing shade "Shocking Coral", see my haul post here. I call it strange as when you look at the bullet its truly a light peachy-coral shade, it reminds me of MUA lipstick in Juicy, but when swatched it looks a bright coral with a strong Pink base rather than peach, more like MUA Nectar, but brighter and better of-course (MUA juicy and nectar are reviewed here). Well the actual shade is really something between Shocking Pink and Coral, may be that's why they named it Shocking Coral. It is a beautiful Coral shade with more of Pink base tone rather than a usual orange one. I love the way it glides in smoothly on the lips. Gives desired colour in one or two swipes, shows how pigmented it is. The finish is creamy matte, no shimmer, but yes it has it creamy sheen that makes it stand out. If you are a true Lipstick lover, like me, then do give it a try the shade range has all type of shades from orange, tangerines to Rosy reds and Plums as well. It is one of those pricey lipsticks but totally worth it, it made me forget my rule of not spending more money on lipsticks, so you can imagine what a seductive beauty it is. I am loving it! Pucker up for a simple Summer evening or brighten a dull Winter night, "Socking Coral" is pure luxury! Seems pricey, its prices vary store to store so beware! 5/5. 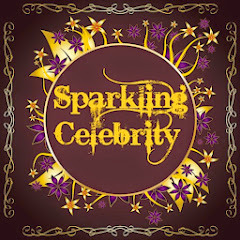 I am totally a fan, do try if you wanna give some luxury to your lips. I bought mine for Pkr 825/- from Shaheen Chemist at F/6, Islamabad. The prices vary allot in stores so check on the cap it will be printed there. Online its available on Beauty arena and Just4girls in Pakistan. 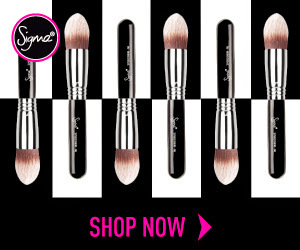 International readers can check Ulta and Target where its available for $7.49 for details check MNY website. For further details and promos check MNY Pakistan Facebook page Here! 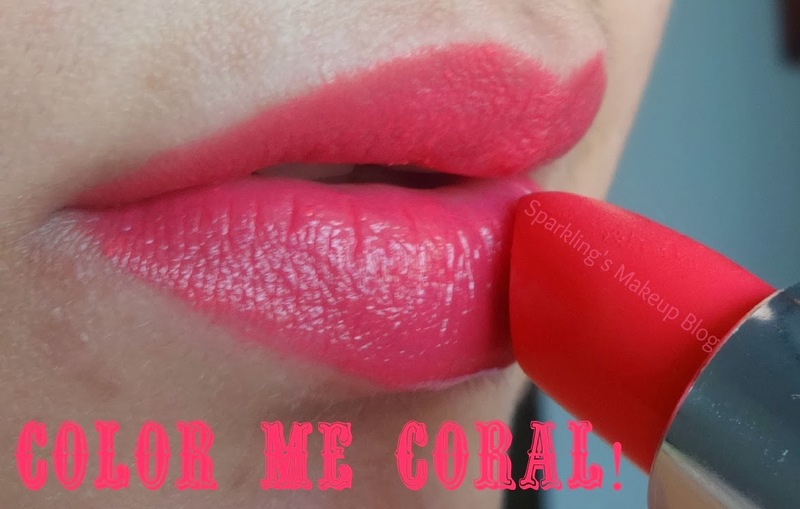 Hope you like this Brightening Lipstick Post on MNY Shocking Coral. Do share your views, comment, share, like, tweet, G+ and Pin IT. 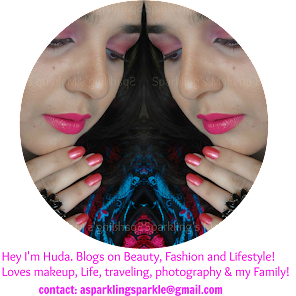 Do read other Sparkling Posts on Lipsticks. its wowing me i swear.... Looks sooo subtle on your lips . Yummy shade and suits you a lot <3. You have posted on wrong time, I'm on shopping ban these days :( not fair. This is soo pretty on you! I still havent bought these yet, very tempted now. 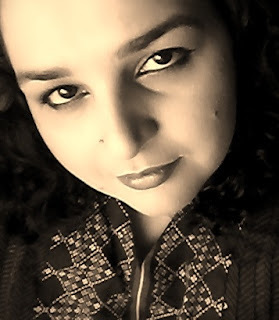 Thank you all beauties for your love n compliments.